Entered into rest at the age of 76 at the Ross Memorial Hospital, Lindsay on Tuesday, November 25th, 2014. Beloved husband of Judy. Son of the late Harvey and Mary Howe of Beaverton. Dear father of Yvonne (Mike), Yvette (Steve), Ken (Marlene), Gloria (Leonard), Ralph Jr. and Cherie (predeceased). Stepfather of Jeff (Kelly) and Wendy (Mike). Lovingly remembered by 9 grandchildren and 9 great grandchildren. Missed dearly by his brothers and sisters, Hazel and Rudy both predeceased, (Richard predeceased) and Barbara, Harvie and Nancy, Joe and (Marlene predeceased), Mary and (Michael predeceased), Norm and Judy, Harold and Dianna, Betty and Dean, Linda and Garry, Gord and Darla, June and (Charles predeceased). 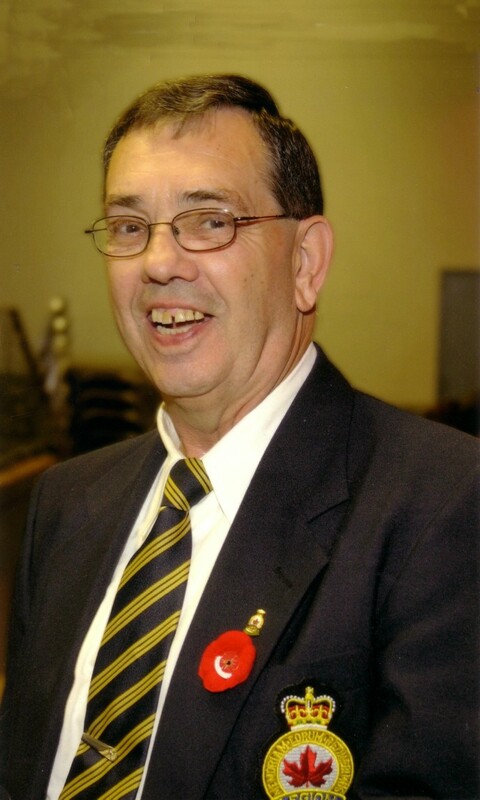 Celebration of Life to be held at the Masonic Hall, 10 Ridout Street, Lindsay, directly behind the Academy Theatre, on Saturday, November 29th from 1:00 pm - 4:00 pm. If desired, in memoriam donations to the Boys & Girls Clubs of Kawartha Lakes would be appreciated by the family and can be arranged by Parker Funeral Home, 19 Moose Road, Lindsay, K9V 0A2. 705-324-1988. Online condolences may be made at www.parkerfuneralhome.ca.